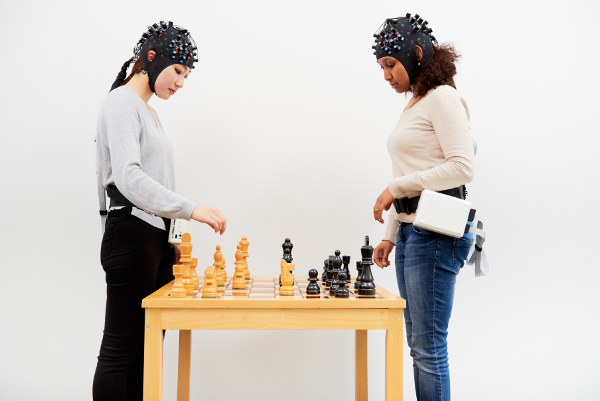 NIRSport 2 is a portable, multi-channel, modular functional near-infrared spectroscopy (fNIRS) platform from NIRx. Brain Products UK is online now. We hope you like our new website and find everything you need. Brain Products R-Net, a new sponge-based electrode system from Brain Products, is now available! Meet our team, read more about the backgrounds of our team members and see what they are responsible for at Brain Products UK. Conferences at which you can meet us in person will be listed here soon! Copyright © 2019 Brain Products UK.